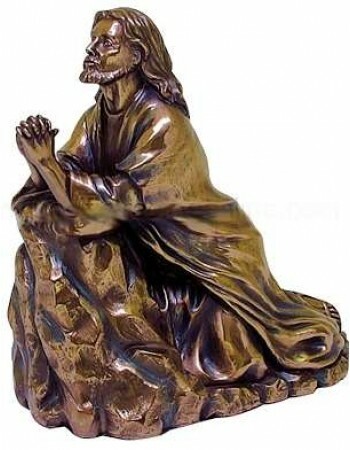 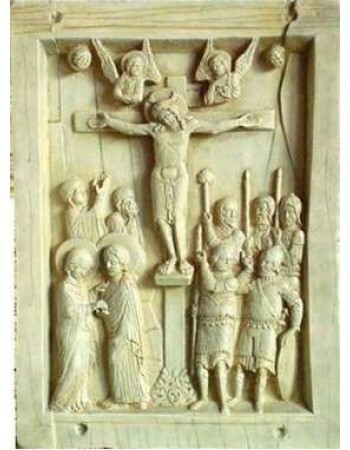 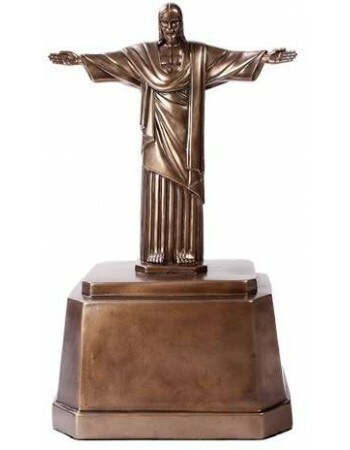 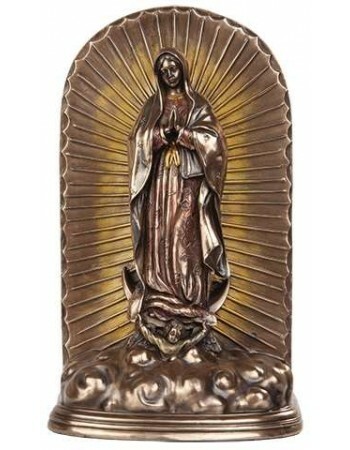 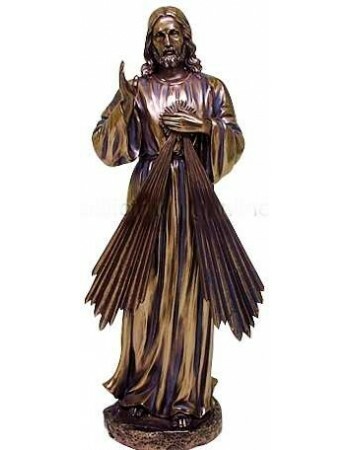 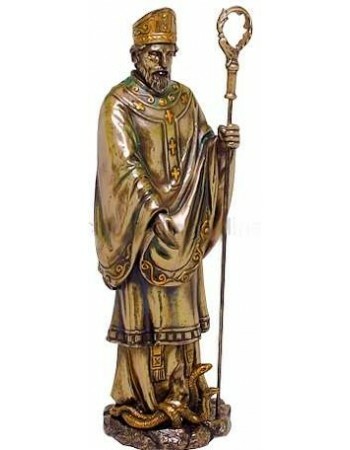 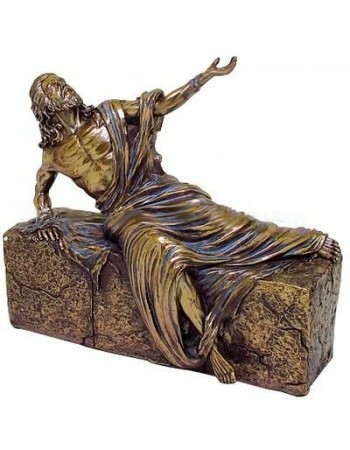 Our selection of beautiful Christian Statues and crosses brings your faith into your home, office, or church. 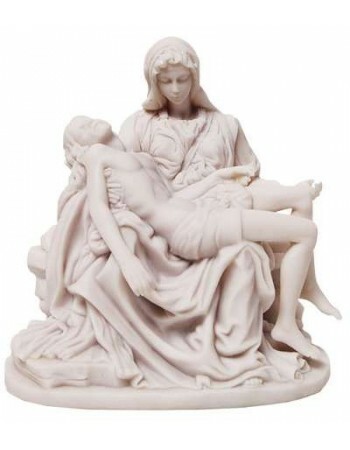 Celebrating the glory of God, the Virgin Mary and Jesus Christ. 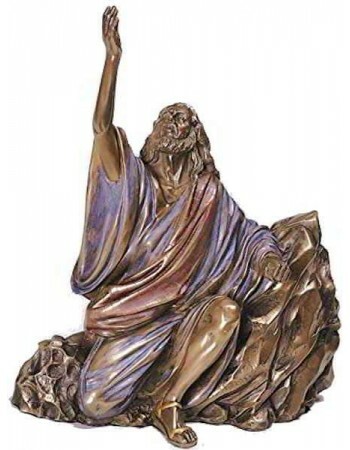 Celebrate your faith with these beautiful Christian Statues and crosses - beautifully detailed, hand finished, amazing statues and plaques that will bring spiritual energy into your home, office, or church. 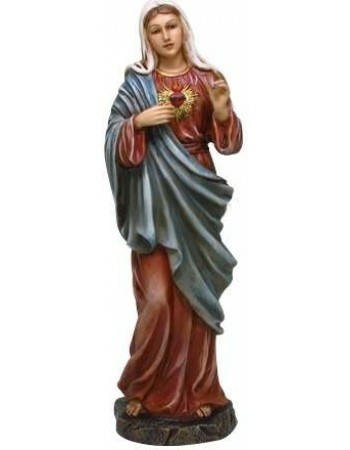 Our Christian statues include images of the Blessed Virgin Mary, Christ the Savior, your favorite Saint or Apostle and more. 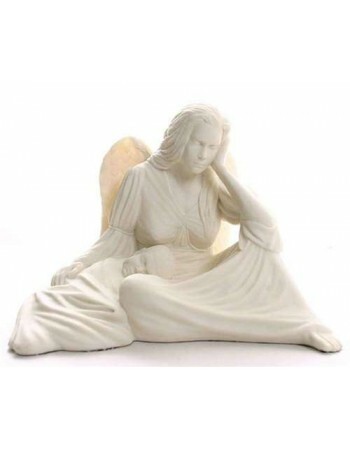 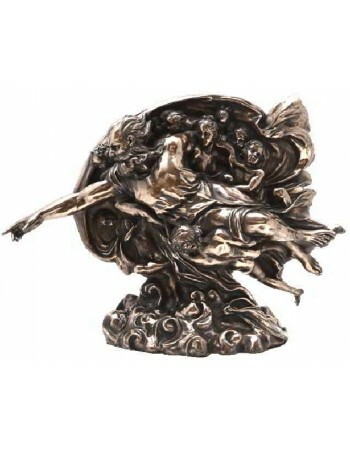 Along with our amazing selection of angel and Archangel statues, these beautiful pieces celebrate the power and passion of God. 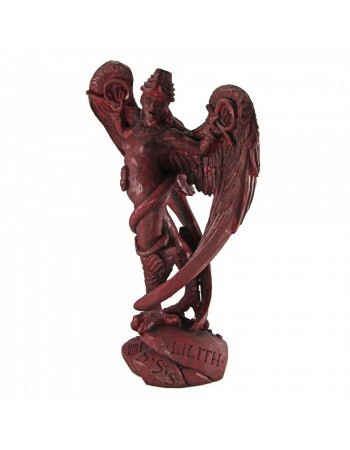  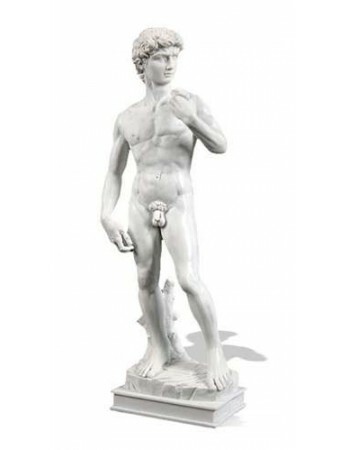 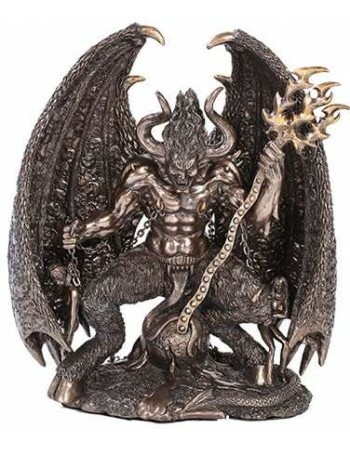 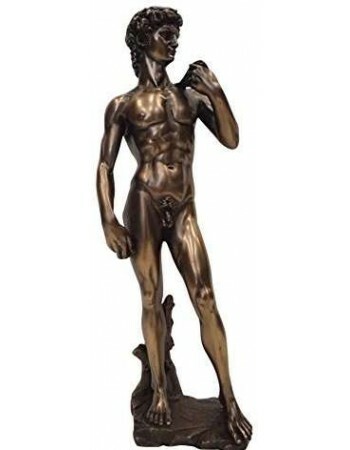 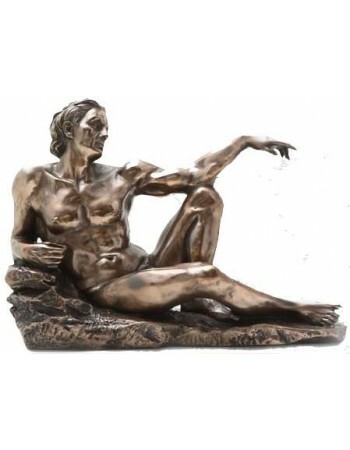 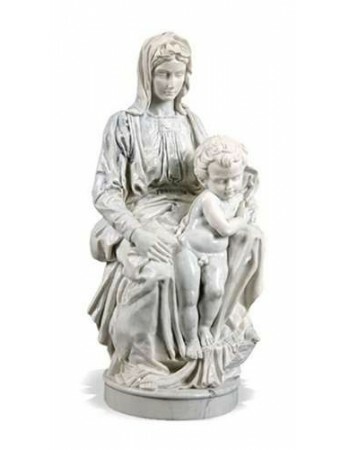 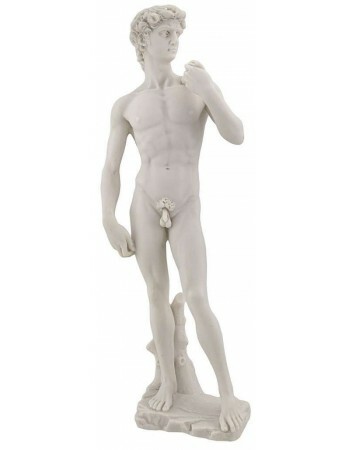 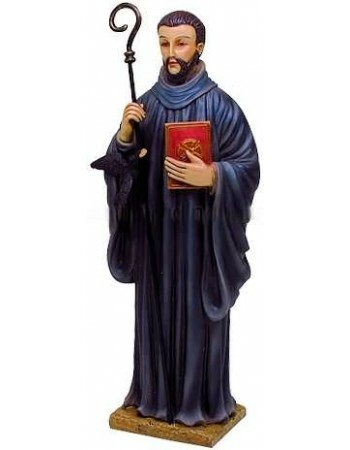 Many of our religous statues for sale are based on classical works housed in the finest museums around the world from the Vatican to the Louvre - true works of art. 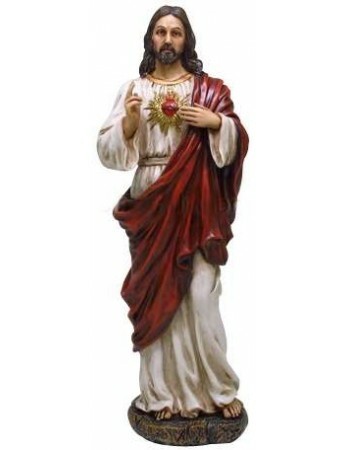 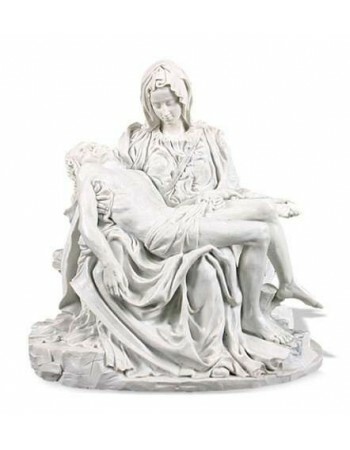 Stunning depictions of the Holy Family, Catholic statues, Christ the Redeemer, Sacred Heart, Virgin Mary, Jesus Christ and many more Christian and Catholic statues.